After winning the final four stops last year, 7-time champion Gary Hunt began this season where he left off – the brilliant Brit is unbeaten in five competitions across seasons. 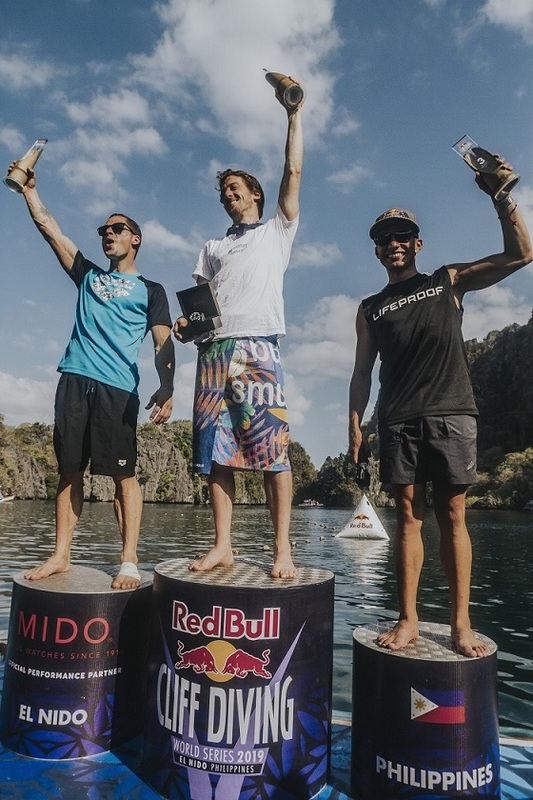 In El Nido&apos;s beautiful lagoons Romania&apos;s Constantin Popovici edged the leader after three rounds, Jonathan Paredes from Mexico, out of second place in his first competition as a permanent diver from 27 metres. 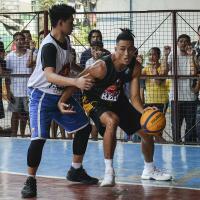 No surprises for the women in the season opener. 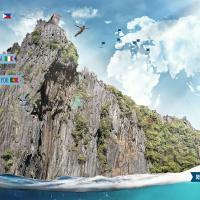 Three-time champion Rhiannan Iffland got off to a flyer in this unspoilt location off the Philippines&apos; Palawan Island. Yana Nestsiarava from Belarus equalled her best-ever finish in second place, with Canada&apos;s Lysanne Richard completing the podium. 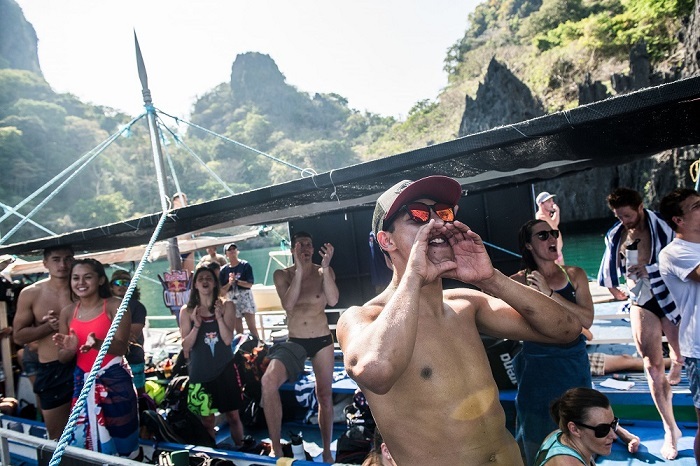 With a pair of 10s for Paredes&apos; first dive of the season, the Mexican launched immaculately from the rocky off-the-cliffs spots above emerald green lagoon waters, taking the lead into round four. However, it was in this final round when Popovici&apos;s impressive armstand dive earned the Romanian the high score of the day and his first ever World Series podium, just 1.35 points ahead of Mexico&apos;s style master. 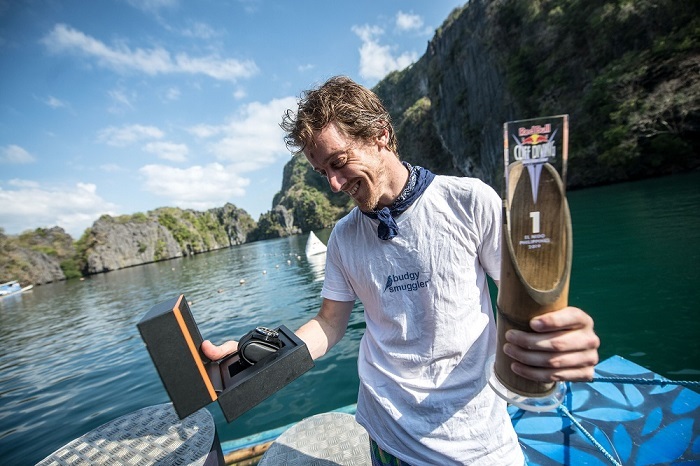 It was record winner Hunt, though, who nailed his final dive to stay unbeaten with his dive list for a fifth time. 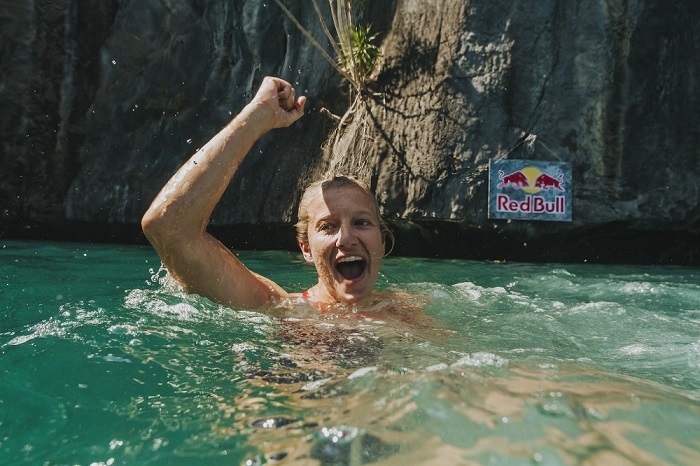 Over to the women&apos;s and Iffland, the sport&apos;s most decorated female athlete, surprised herself by winning for the 12th time in 18 events. 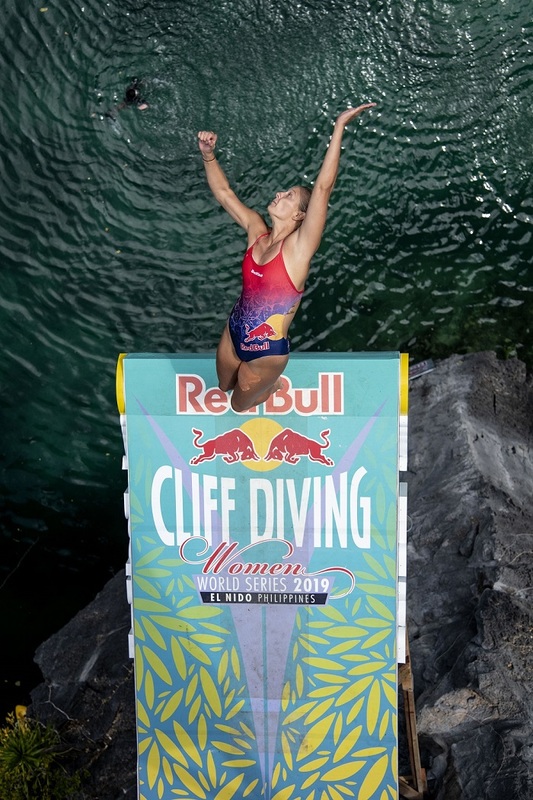 Sitting in third after two rounds from the rocky launchpads in the Small Lagoon, the 27-year-old showed no nerves with the best dive in the final round to keep her contenders in check and continue her winning form from 21 metres. Under the scorching Philippines sun, it was Belarusian Nestsiarava, the surprise leader before making the way over to the platforms for the more complex dives, who came closest to the Australian. Canada&apos;s Richard, at 37 the most experienced permanent diver in the women&apos;s, secured 3rd place to make it 10 career podiums. Women&apos;s wildcard, Xantheia Pennisi (AUS/PHI), kicked off the 2019 season with strong showing in-front of a hometown crowd. 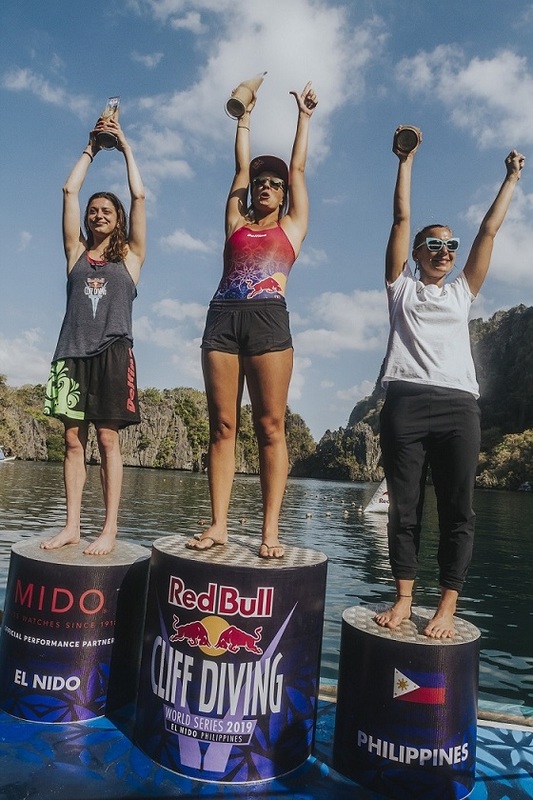 Pennisi, who is the first-ever Filipino athlete to compete in the Red Bull Cliff Diving World Series, managed to better her standing after each round finishing 7th overall. Untouched limestone formations, natural colours, coral and fish were the stunning scenery as the world&apos;s best cliff divers kicked off the new season in paradise with a display of diving grace. From here they move on to chillier waters in Dublin, Ireland for the second new stop on the calendar in a month&apos;s time.